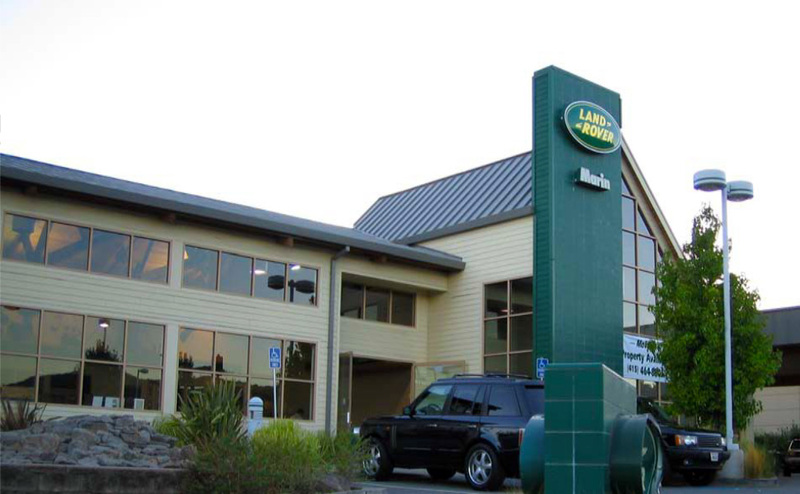 Tallen Capital Partners, LLC (TCP) joined forces with a prominent Northern, CA auto dealership owner and investor, with over 40 years of experience in the automotive industry to redevelop two surplus auto dealerships into retail projects, located along outstanding, high visibility freeway locations in Marin County, CA. 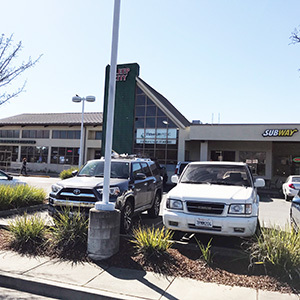 Located in San Rafael’s High Growth Retail Corridor off the west side of Highway 101, TCP strategically planned to take advantage of the problems faced by the automobile industry by redeveloping a well located urban and suburban dealerships into profitable retail centers. With the economic shifts from older, single-brand dependent dealerships located in infill locations to larger, regional multi-brand “auto malls,” and the success of certain brands that needed larger sites for their dealerships, coupled with the overcapacity in the auto industry, this created an opportunity of “dark box” sites for redevelopment. 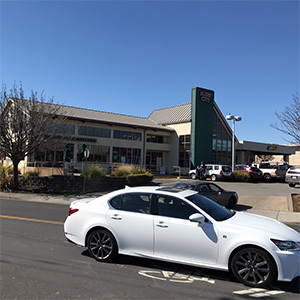 These two properties presented TCP with the opportunity to deliver exceptional cash flow and operating strong results. Seeking to take advantage of strategic, high visibility retail locations in a free standing buildings visibility located in San Rafael, California’s high growth retail corridor, TCP successfully negotiated entitlements and redeveloped two sites into retail projects; tenants include a flagship store for California Closets, a Starbucks, Citibank, mattress store, all with ample parking, signage and highway visibility. Launching off of the company’s success at the Marin Gateway Retail Center coupled with their leadership and strong California track record, TCP successfully repositioned the former Range Rover and Infiniti dealerships in the Bay Area’s wealthiest county resulting in a successful value creation play with strong cash flow and two successful community serving redevelopment projects.